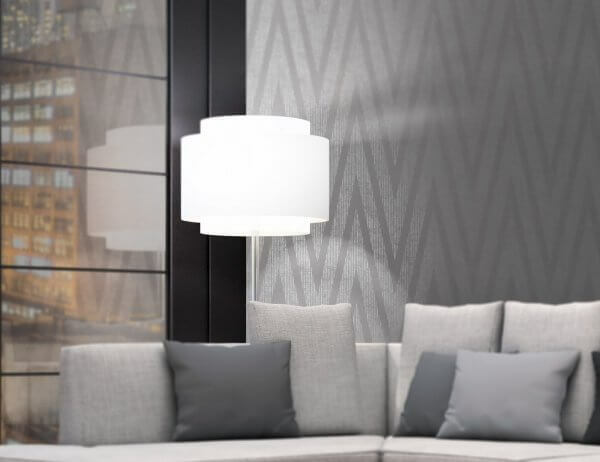 The titanium range from AS Creation has brought a range of ultra stylish and modern wallpapers in the styles of the moment. 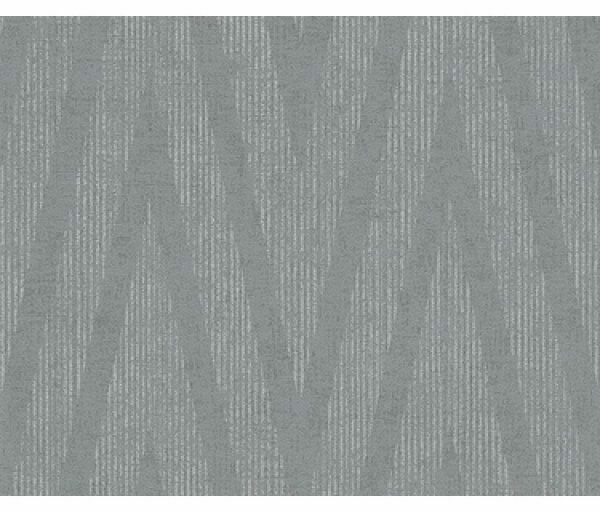 This fabulous silver zig zag effect wall wallpaper is incredibly effective, delivering the on-trend industrial style through its use of grey and silver colouring. 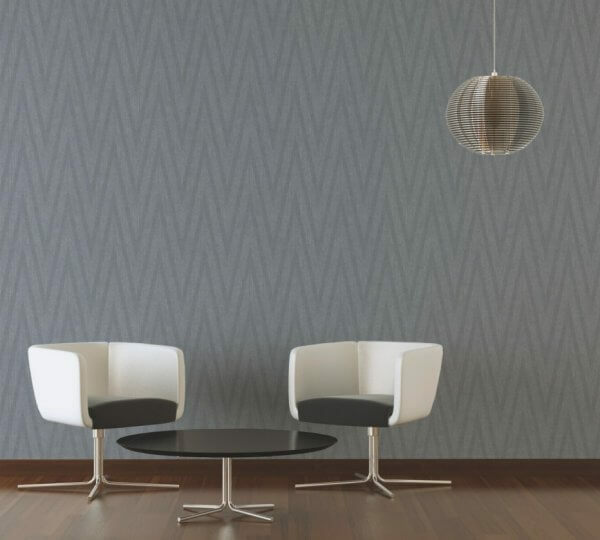 Printed onto a heavyweight vinyl wallpaper, this scrubbable, paste the wall wallpaper is a perfect accompaniment for any room!